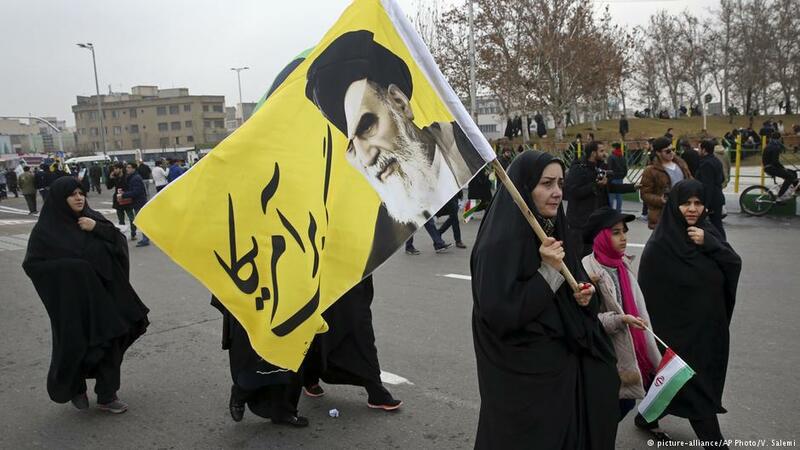 In its 40th year, the Islamic Republic of Iran is in a state of disintegration, says one of the country's strategists. The theocracy has arrived at a crossroads and the world cannot be indifferent to its future direction. Essay by Ali Sadrzadeh.